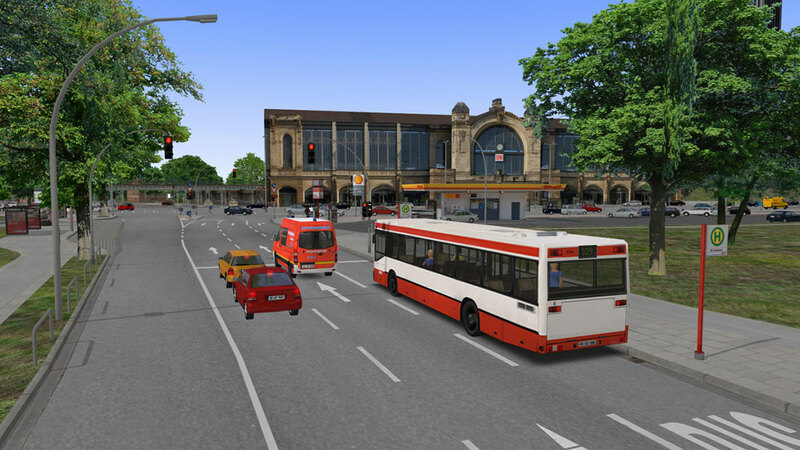 Product information "OMSI 2 Add-on Hamburg - Day & Night"
OMSI Hamburg Day & Night is an add-on for OMSI - The Bus Simulator and OMSI 2 for PC. 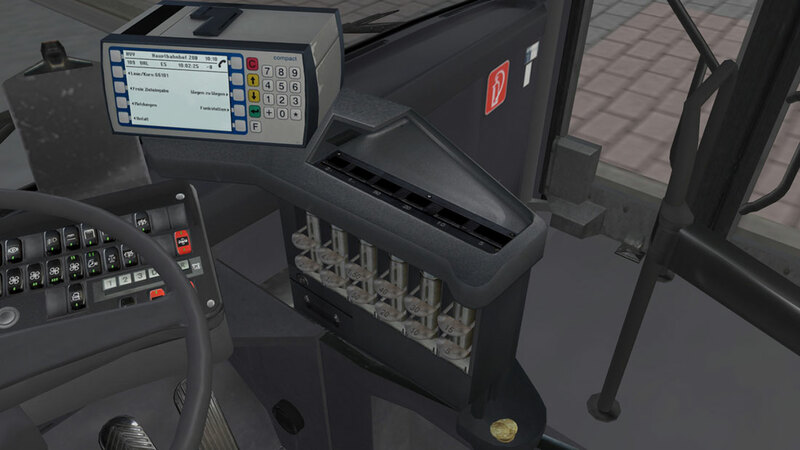 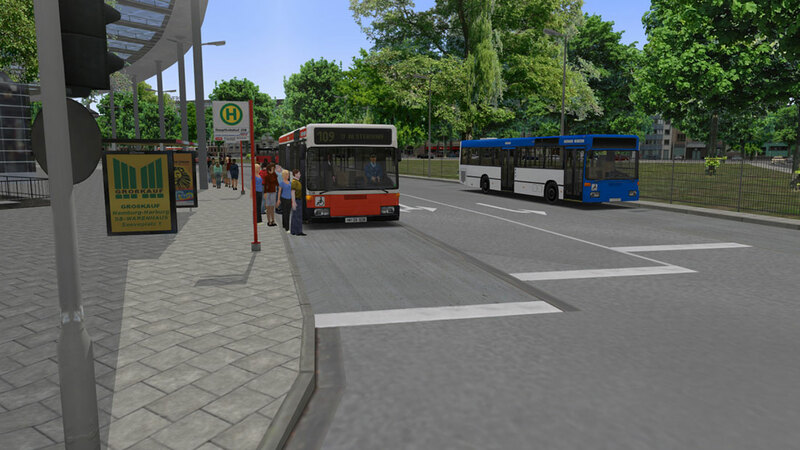 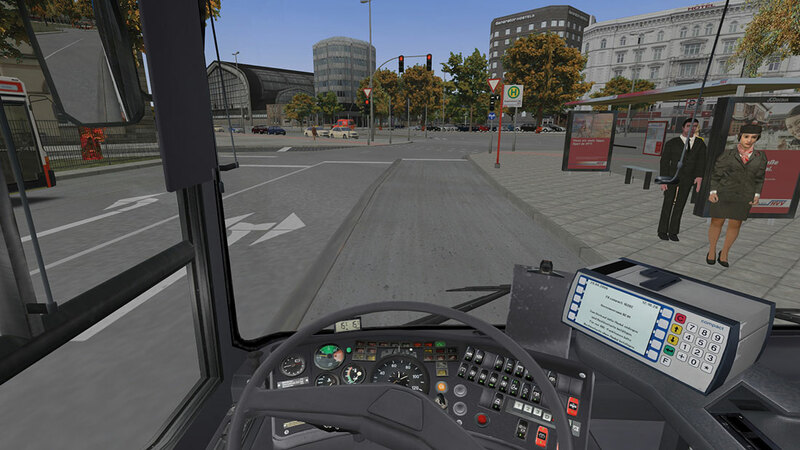 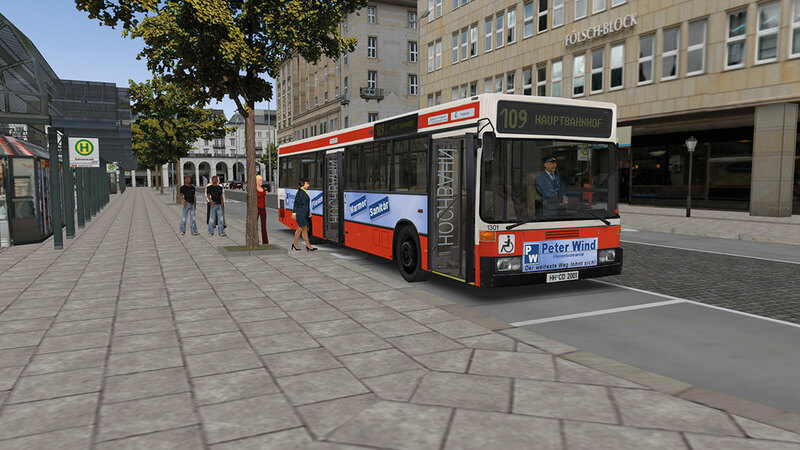 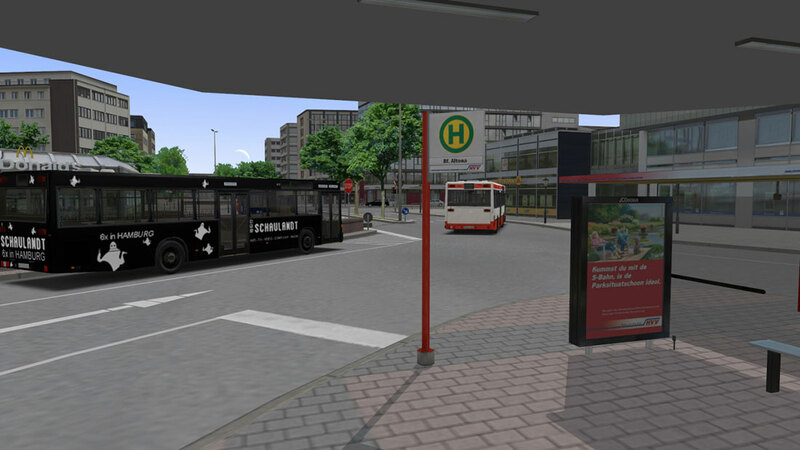 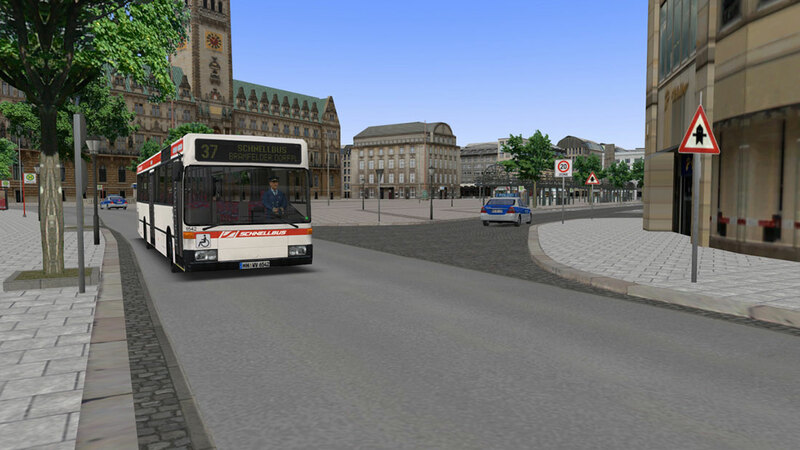 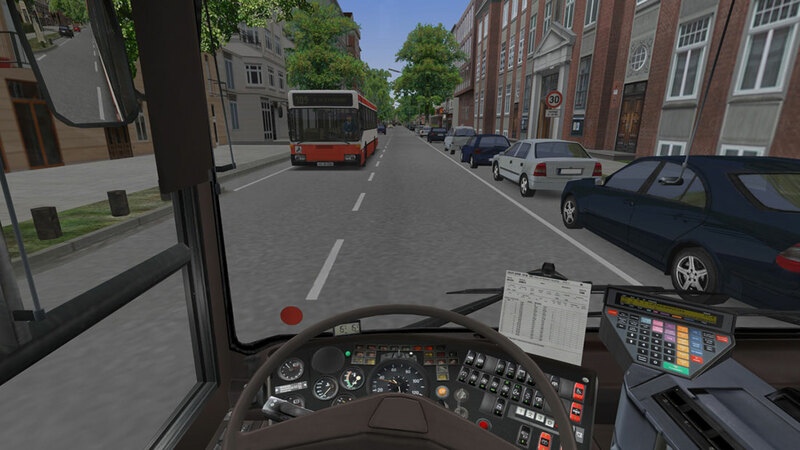 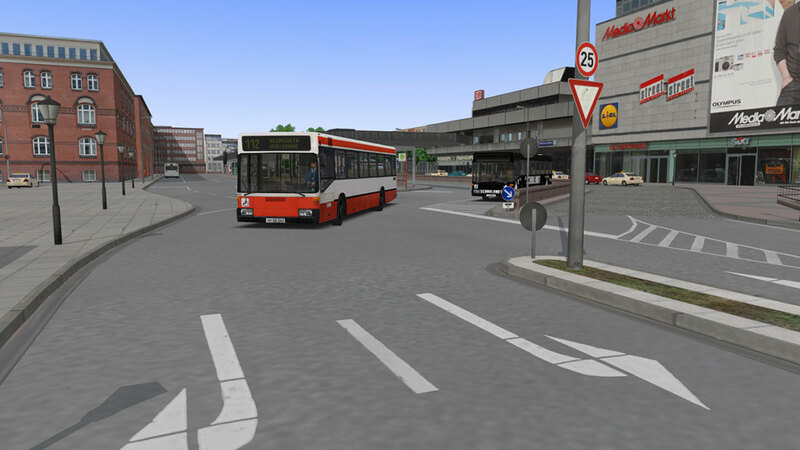 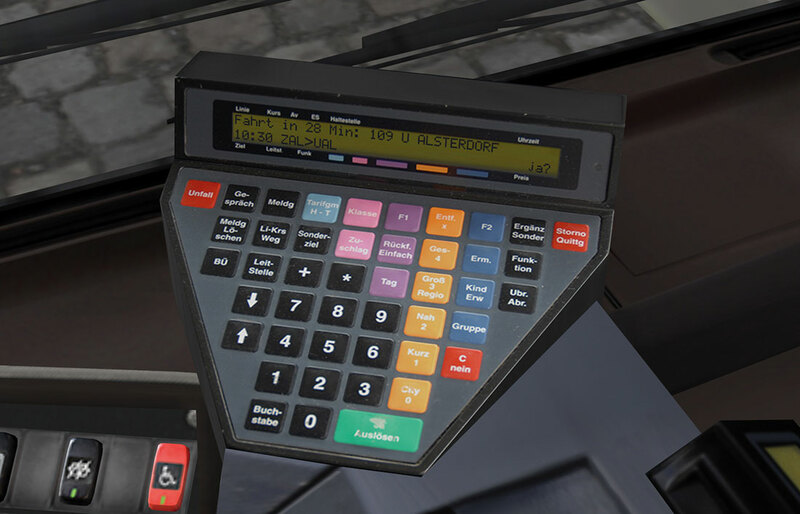 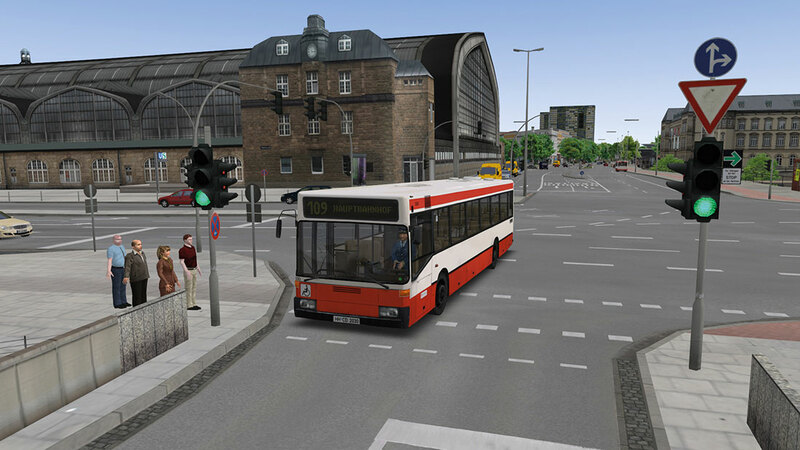 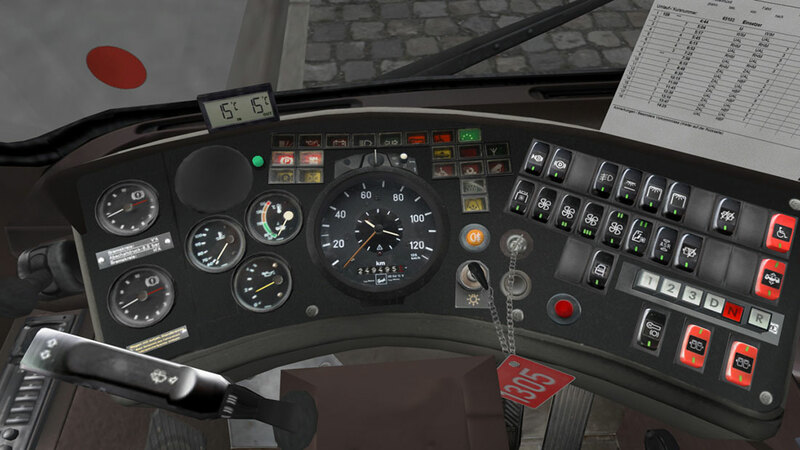 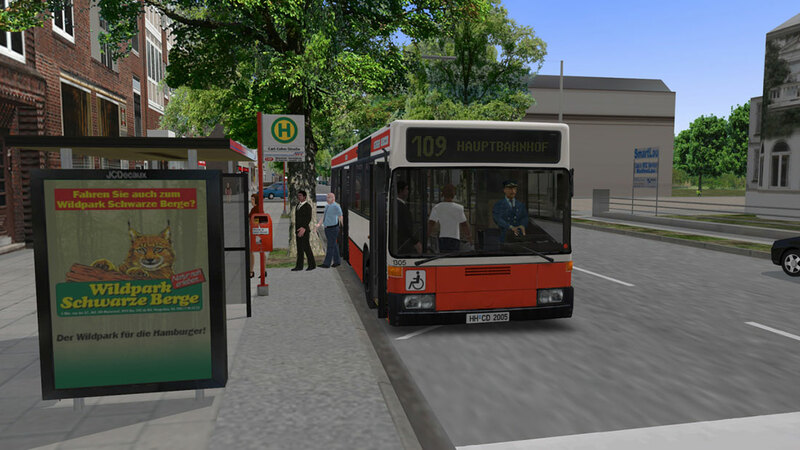 Drive your 40ft city bus from the 1990s in multiple versions on the authentic Hamburg bus line 109 and 688. 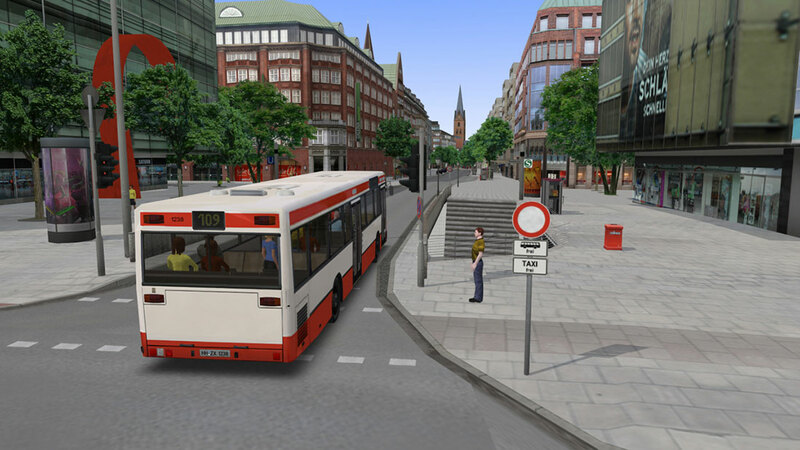 Discover 9.3 miles (15 km) of road with more than 100 minutes driving time while passing famous Hamburg tourist spots such as the city hall, main station, St. Michaelis church and the Reeperbahn in St. Pauli (take the night bus!) . 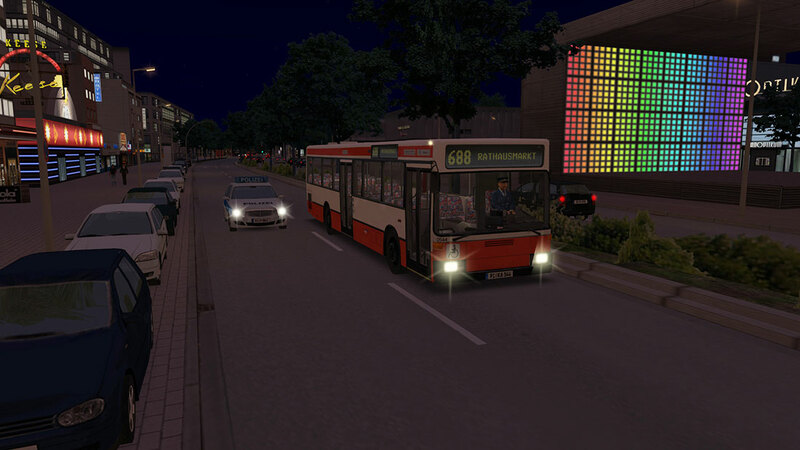 Related links to "OMSI 2 Add-on Hamburg - Day & Night"